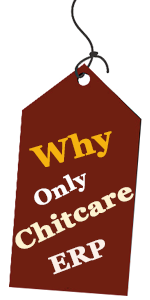 CHITCARE Web Application can be used as a chit fund web application by hosting on web server through browser. CHITCARE is a versatile software solution that cuts down reports preparation time and increases quality and accuracy of information. Defaulters list, Guarantors information, Subscriber- wise ledger, Agent- wise Business, Automatic Intimation Card Generation, Balance Sheet, and Profit & Loss Statement etc. can be generated with. All these will lead to full utilization of man- power, quality and accuracy in information and image among subscribers. New Generation software solution – offers great flexibility, transparency, and complete control. 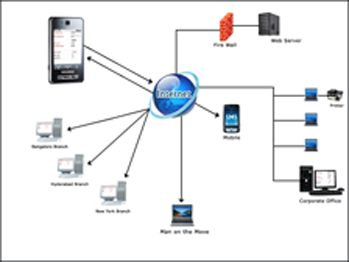 Latest Technology – allows direct interaction with customers, online auctions, SMS integration, Collection Terminals and mobile connectivity. Complete synchronization of the data of branches online and generation of reports across branches instantly.